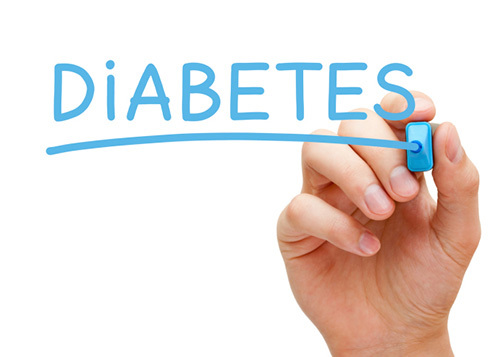 Once type 2 diabetes diagnosed, the goal for patients is to stabilize their glucose (blood sugar) levels. Endocrinologist will recommend a combination of diet, exercise, antidiabetic agents and possibly insulin. The 1st treatment for type 2 diabetes is healthy eating for glucose control, weight loss and exercise to help taking glucose from the blood and then using it for energy. Alpha-glucosidase inhibitors. They work by slowing digestion. As food breaks down, blood sugar (glucose) is released. Slowing digestion helps prevent glucose levels from rising sharply after meals. Biguanides. They lower blood sugar (glucose) by slowing glucose absorption in the intestine, preventing the release of stored glucose and helping the body use insulin efficiently.  Sulfonylureas – a class of antidiabetic agents used to treat type 2 diabetes. They work by increasing insulin production in the pancreas and helping body cells to use insulin more efficiently. 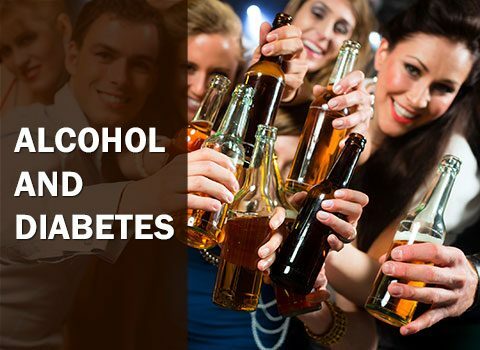 They may be used in combination with other antidiabetics or alone. Meglitinides. They work by lowering the levels of glucose circulating in the body and may be used alone or in combination with other antidiabetics. Thiazolidinediones. It works by lowering the levels of glucose circulating in the body and may be used alone or in combination with other antidiabetics. Incretins. These new medications promote insulin production by the beta cells of the pancreas and perhaps restore the beta cells themselves. They may also make the body more sensitive to insulin and promote weight loss as well. Combination antidiabetic agents. Medications that include two antidiabetic agents in a single pill. 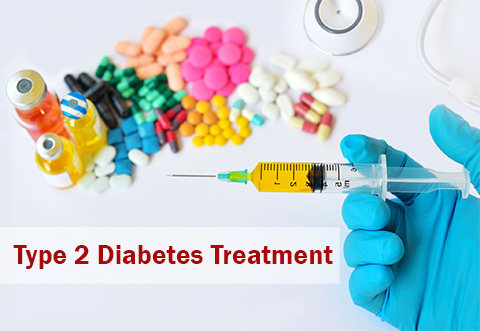 Used to treat type 2 diabetes, their actions may include increasing insulin production, slowing/limiting the release of glucose and improving the body’s ability to use insulin. When diet, exercise and medications do not successfully treat a patient’s type 2 diabetes, a physician may prescribe insulin therapy. To find the right balance of diet, exercise and medication, daily glucose testing is necessary. Glucose monitoring can alert patients when blood sugar levels are out of their target range. Also patients will require regular medical checkups. Diabetes researchers are continually making new discoveries regarding diabetes treatment and prevention. Below is a summary of some of the most recent advances in these areas. Off-Site Testing. One of the most common reasons why persons with diabetes don’t check their blood sugar more regularly is that finger stick testing is painful. 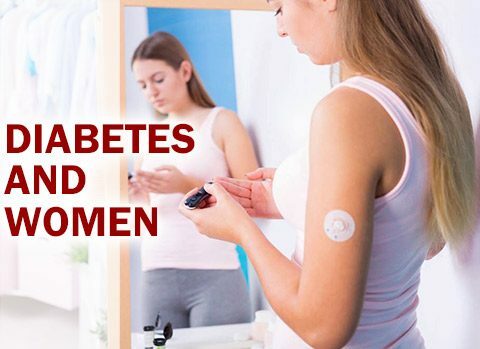 To overcome this problem, makers of blood glucose monitoring systems have developed new monitors that utilize sample sites other than the finger, such as the forearm or the thigh. Additionally, these new monitors require much less blood for an accurate reading and can store readings for data management purposes. Continuous Glucose Monitoring System. Researchers have developed a blood glucose monitoring system that takes readings on a continual basis. In this system, interstitial fluid glucose is measured every 15 seconds via a catheter and these readings are then stored and eventually downloaded to a computer. The glucose concentration in the interstitial fluid is directly proportional to the concentration of glucose in the blood. The sensor used in this system is stable for 72 hours and must be calibrated with 4-6 capillary glucose readings on a daily basis. An implantable continuous glucose monitor utilizing a miniaturized sensor is expected to be available later this year. Glucowatch Biographer. In April of this year, the FDA approved the use of the Glucowatch Biographer. This device is a noninvasive monitor which measures interstitial fluid glucose through the skin. This monitor requires calibration with capillary glucose to maintain accuracy and can take measurements every 20 minutes for 12 hours. Novel Insulin Delivery Systems. In the past five years, there has been a dramatic increase in the use of the external insulin pump. Use of the external insulin pump requires rigorous self-monitoring and some basic math skills. There is also an implantable pump available for insulin delivery. Insulin Analogs. Researchers have recently developed several insulin analogs that more accurately approximate physiological levels of insulin. Some of these analogs may be used in conjunction with an insulin pump. Inhaled Insulin. Diabetes researchers have developed an inhaler-type delivery device that produces fine aerosol droplets of insulin that penetrate deep into the lungs. The effects of this device are comparable to the effects of injected insulin in type 1 diabetic individuals and no adverse effects on lung function have been identified. Oral Insulin. Researchers have also developed an oral form of insulin that is delivered as a fine spray into the mouth. Clinical trials of this product are still in progress, but researchers hope to have this product on the market sometime this year. Islet Cell Transplantation. Scientists in Canada have developed a promising technique for the successful transplantation of pancreatic islet cells, the cells that produce insulin. This novel transplantation procedure is minimally invasive and patients can leave the hospital in as little as 24-48 hours after surgery. Late last year, clinical trials of this technique began at nine transplantation centers across the United States.